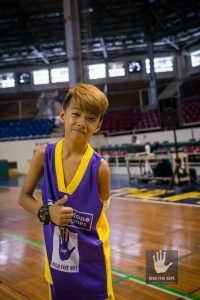 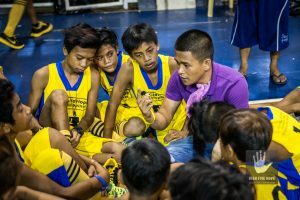 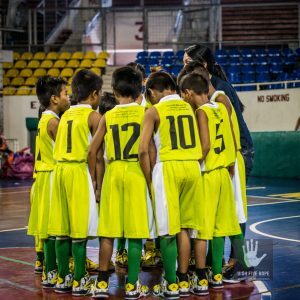 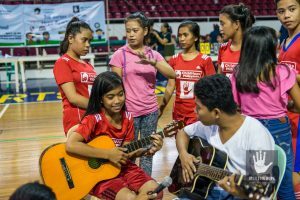 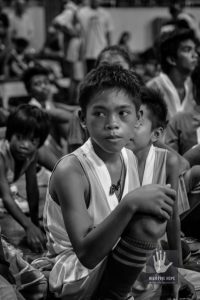 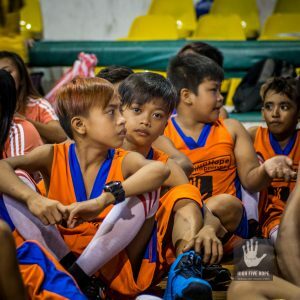 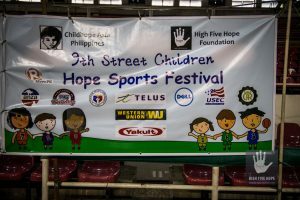 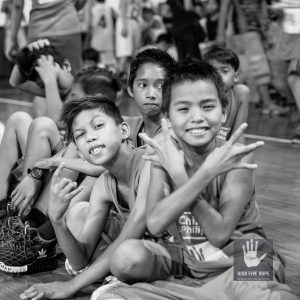 Our 9th annual High Five Hope Sports Festival in Manila had over 300 street children from a wide range of neighborhoods. 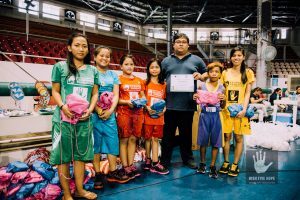 We had teams from: Binondo / Divisoria; Luneta / Pier; Ermita / Kalw; Monumento / Blumentritt; Morayta / Lawton; and Pasay / NAIA. 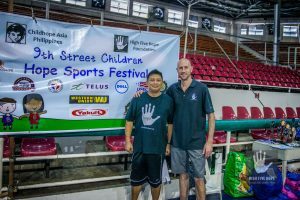 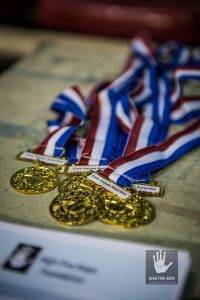 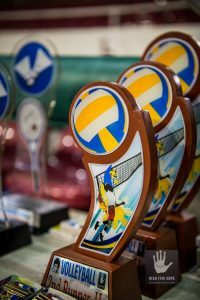 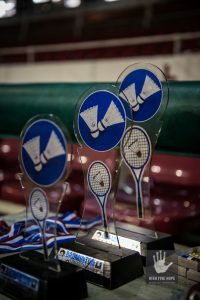 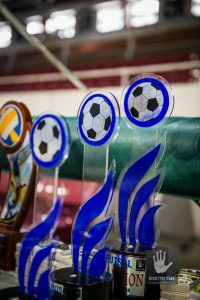 The teams played basketball, badminton, and volleyball and the entire tournament and opening and closing events were a great success. 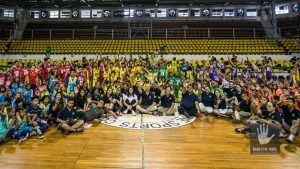 As always, it was only through strong partnership and sponsors that we were able to deliver this event for the kids in Manila – many deep thanks to our great partners and friends at Childhope Philippines, who we have been working closely with for nearly a decade!